Get an edge over competitors with the services of our trusted web designing experts. We serve startups to enterprise level companies. ChicMic will make your idea work! 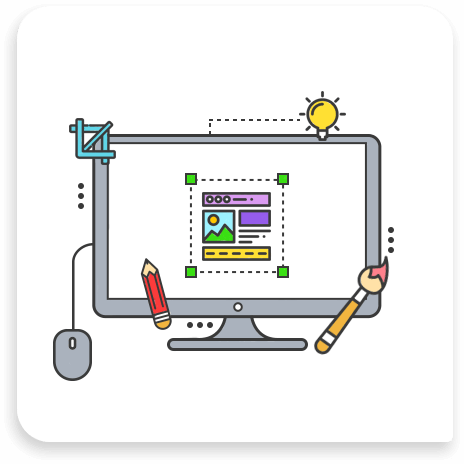 A certified team of web designers provide you with a host of services including HTML/CSS Development, Custom Responsive Website/Mobile Designs, Web Design Templates, Responsive Interface Design, Logo Designs and more.